A UFC press conference is set to take action on Thursday at 1:00 pm ET. Though there are no guarantee and official statement yet, people from the Rumor City believes that UFC will have its own network soon. The promotion has made no official statement yet. 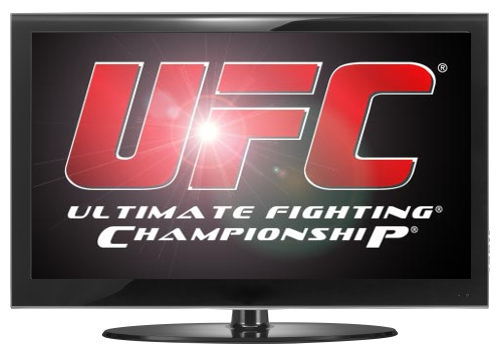 And though it is uncertain, a UFC network announcement fits the bill. More news are coming up, so don’t forget to check back often. WWE Superstar David Batista Coming to MMA this May?